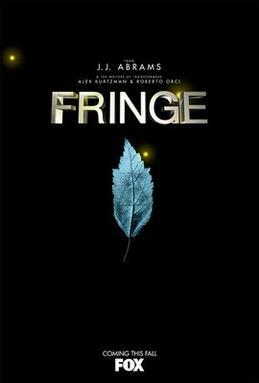 Image via WikipediaHere's my latest SF Signal Podcast appearance, wherein I, Scott Shaffer, Fred Kiesche, Matthew Sanborn Smith, Lisa Paitz Spindler and Patrick Hester discuss why we don't (or, in my case, do) watch Fringe. Listen for the other contributions, which are imminently more useful than my own. If for some reason you think my comments have redeeming value, you can hear my previous Sf Signal audiocrimes here.